Maria is your first point of contact, with her friendly demeanor and top notch customer service skills, she is the link between you and your glass. 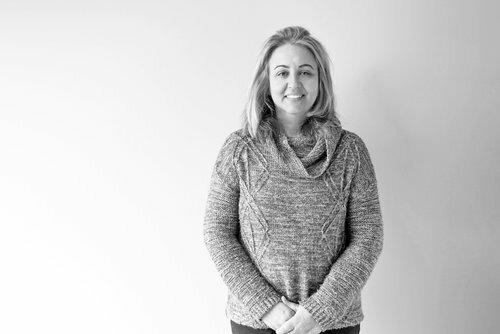 Maria has over 20 years of experience in the glass fabricating world and is responsible for managing the office, including production, scheduling and personnel. Due to her exceptional ability to multi-task, Maria also completes estimates, processes orders, handles logistics, purchasing, and AR/AP. She is the glue that binds Imagic Glass.